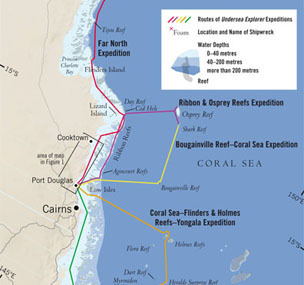 The Great Barrier Reef Australia: Undersea Experience. We provided the maps for a 2008 book on the pioneering eco-tourism company Undersea Explorer operated by the Grollo Ruzzene Foundation. 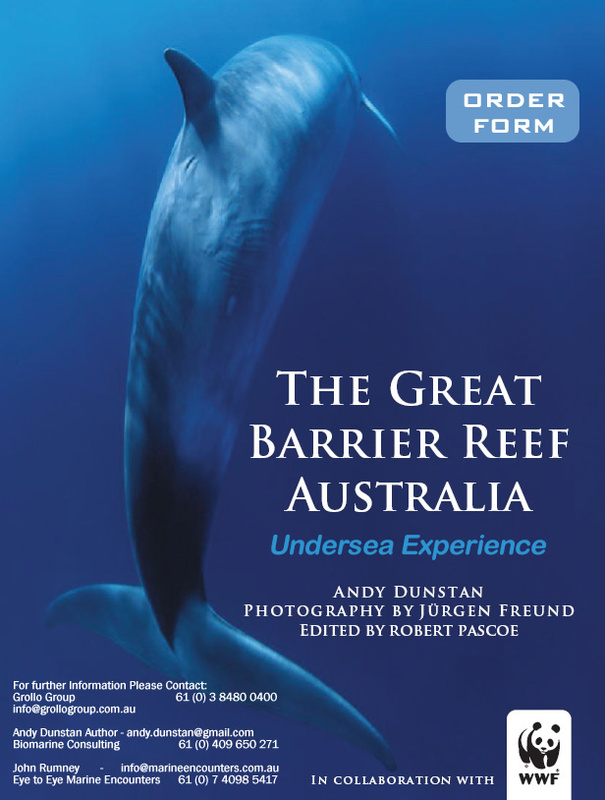 We designed our work to stand up to the stunning underwater photography that was at the core of this richly-illustrated book, published in partnership with the World Wide Fund for Nature (WWF).